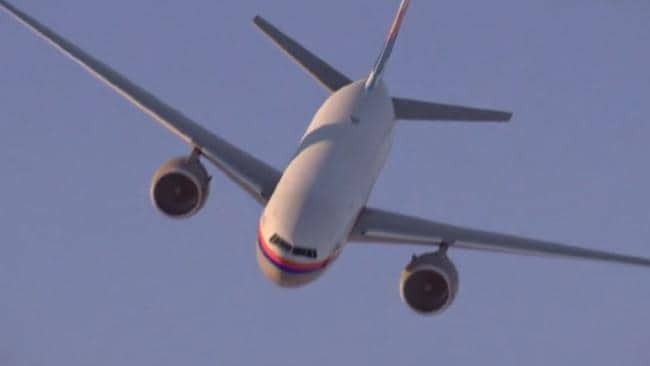 THE final moments of doomed Malaysia Airlines flight MH370 have been traced in a new documentary. 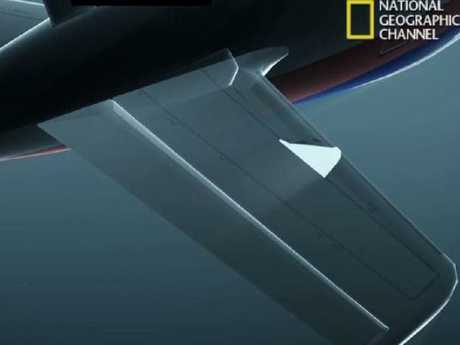 National Geographic's Drain The Oceans series, which details some of the most intriguing secrets that lie in the world's oceans, explores a "handful of clues" about the jet's disappearance in an episode set to air on Tuesday night. Perth-based Electric Pictures worked closely with the Australian Transport Safety Bureau and the official government investigation team on the episode. It is the only documentary team to be given such access. The team of experts used groundbreaking technology and the latest scientific data from underwater systems, combined with expert opinions and digital recreations, to analyse the world's biggest aviation mystery. Electric Pictures CEO and executive producer Andrew Ogilvie told news.com.au the footage in the documentary is like nothing ever seen before. 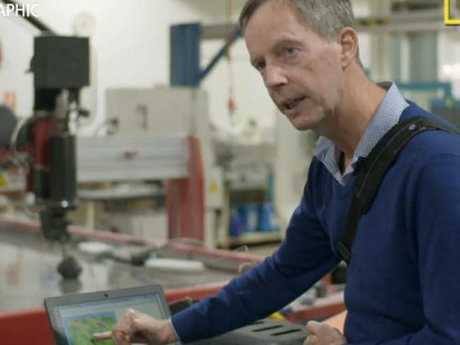 "Drain The Oceans uses a range of data - from bathymetric sonar scans to video footage and photogrammetry - with sophisticated computer-generated graphics to create highly accurate three-dimensional models of the bottom of our oceans, lakes and rivers," Mr Ogilvie said. This episode asks how did MH370 crash without a trace, and why has modern technology failed to find the wreckage? Let's take a look inside the longest - and most expensive - search in commercial aviation history. 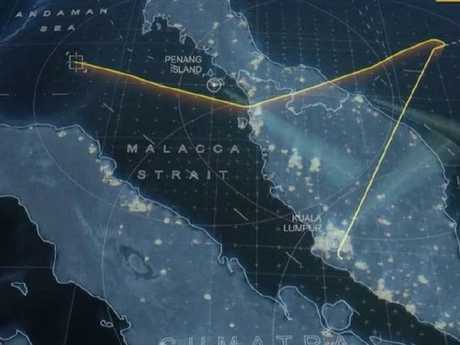 The documentary first explores the moment MH370 vanishes, detailing how the defence radar detected the plane turning back across Malaysia, heading northwest up the Strait of Malacca then disappearing out of range just north of Sumatra. Then comes a "shocking discovery" - after it disappeared from civilian radar it didn't crash but instead it continued flying. 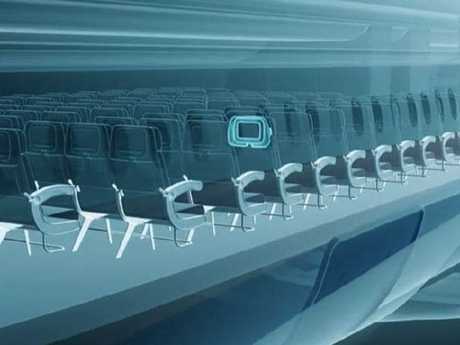 Captain John Cox, CEO of Washington-based aviation body Safety Operating Systems, summed up the uncertainty of the situation. "Initially, when the plane made a turn without talking to air traffic control in my mind all bets were off. "It could be a terrorist event, it could be a deliberate act by a crew member, it could be a mass failure in the electrical system." Although lost to radar, the plane continued to exchange signals with a satellite above the Indian Ocean. The signals occurred once an hour, and experts were able to use this to calculate its direction of travel. Using the fuel load and cruising speed, investigators recreated a range of possible flight paths from the arcs of the signals. 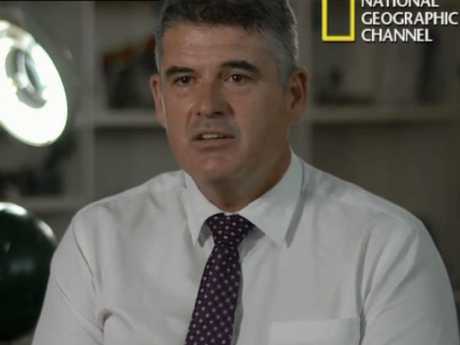 ATSB crash investigator Peter Foley said: "The data was extraordinary … you're trying to establish an aircraft's position based on info that was never intended for that purpose. 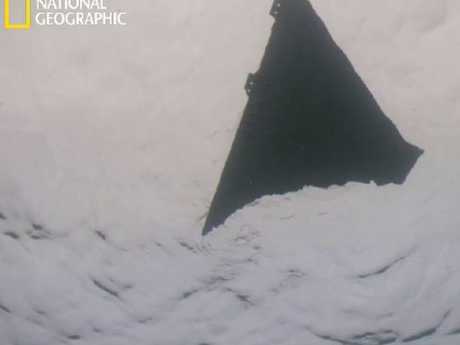 "This is something extraordinary that was captured by Inmarsat (satellite) at the time the aircraft was in the air, which very few people knew about and which is absolutely key to the search." 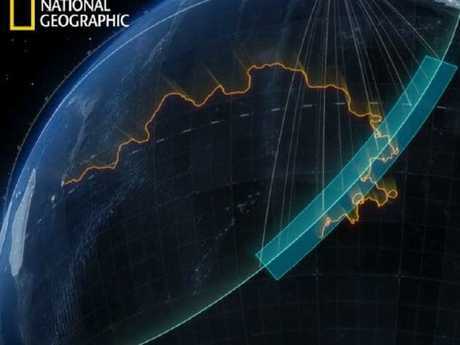 It was the biggest breakthrough so far, shifting the search around 500km south of the last military radar contact and into the jurisdiction of the Australian Government. The experts then started looking around the final arc - also known as the seventh arc - which is located deep in the Indian Ocean. 3. Final sound from the plane? A team from Western Australia's Curtin University use hydrophones - sensitive underwater microphones - positioned all around the Australian coast to monitor a range of sounds including earthquakes and wildlife. One hydrophone picked up an unusual noise approximately 1hr 14 minutes after MH370's last communication with the Inmarsat. Dr Alec Duncan, an underwater acoustician from Curtin University, was intrigued: "When we looked at the data from that hydrophone we found one signal that looked as though it had interesting characteristics." 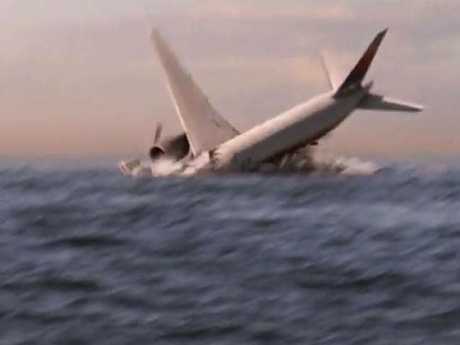 Was this the sound of the plane hitting the water? As the direction of the sound couldn't be determined by the hydrophone, the researchers searched for other audio clues. It turned out that the exact noise was also picked up off the coast of Cape Leeuwin, Western Australia by a listening post set up by the Comprehensive Nuclear-Test-Ban Treaty Organisation in order to detect and locate illegal nuclear tests. It was detected by three hydrophones that were set up in a way that allowed them to determine the direction of a sound to within half a degree, as well as calculate the distance to the source. They determined the noise came from the northwest. However this "tantalising clue" ended up being traced to a location extremely far away - and well beyond the current search area - so was deemed not worth considering. "Our conclusion was the signal was most likely to be of geological origin such as a small undersea earthquake," Dr Duncan said. "But we can't completely rule out the possibility that it came from something to do with the aircraft." 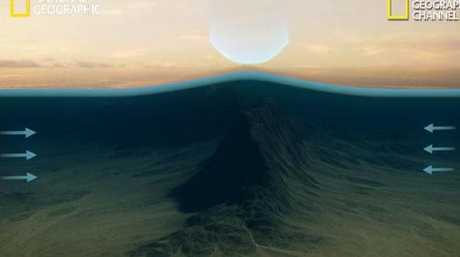 So the investigators moved to a different approach; searching the sea floor with sonar scans. First, they had to map the sea floor as it had never been chartered, so they used computer technology to "drain the oceans". Once the water flows away, you can see why the hunt is so complex. The team has to navigate a landscape that includes cliffs more than twice the height of the Empire State Building, massive canyons and a volcano-dotted valley. At the same time as this is happening, a "game-changing" new clue also arose, which was to guide the search. 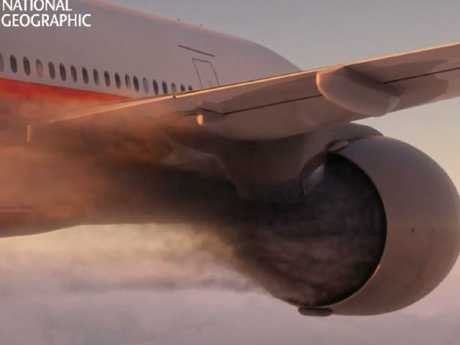 Boeing engineers then conducted a simulation of what happens when a Boeing 777 runs out of fuel, making it possible to recreate the final moments of the mysterious flight. According to Drain The Oceans, the right engine flamed out first, the autopilot compensated for the imbalance with a hard left turn, then the second engine flamed out minutes later. 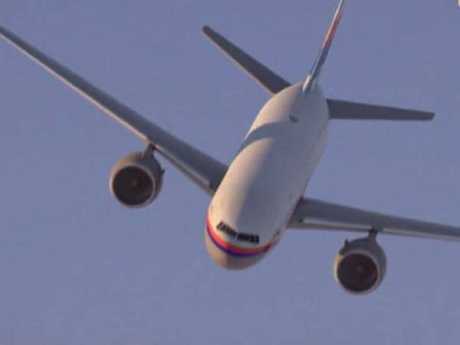 With no power, the autopilot shut down, leaving MH370 in a "long spiral descent". 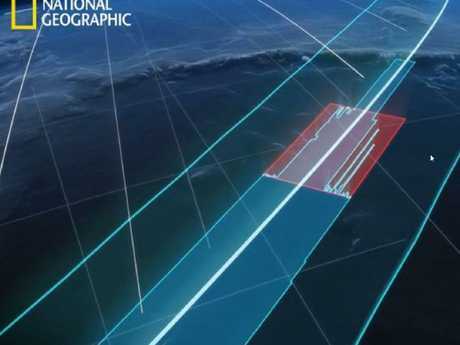 Every Boeing simulation shows the crash site lying within 46km of the seventh arc, so they are able to reduce the size of the search area from 745,000sq km to 37,000sq km. After having no luck searching 80 locations in detail, in May 2015 the sonar picked up a debris field that looked like a possible wreck site. 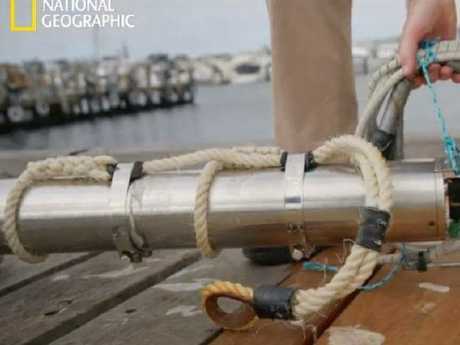 So the team investigated closer up with the "drained the oceans" technique, revealing a discovery; A pile of chains, a 7m-long metal box, rusted machinery, and three metal anchors. 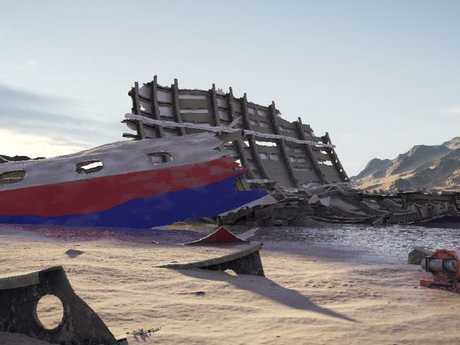 It wasn't MH370, but they'd found a shipwreck. Three more wrecks were also found. Alas, after 15 months of detailed scanning, covering the whole 37,000sq km search area, there was still no sign of the missing plane. So they determined that it must not be in that search area, after all. The investigation continues with two key pieces of evidence - the Boeing flight performance data and the Inmarsat. Then, in July 2015, a third piece of information comes to light. 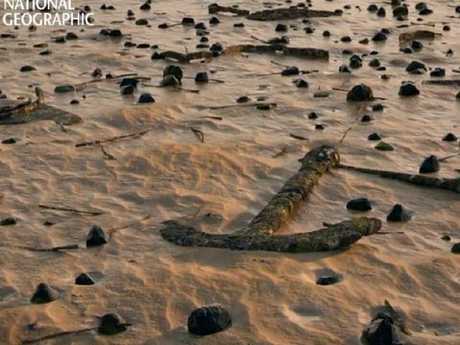 At a remote island, almost 5000km from search area, a piece of metal had washed up on the beach of Reunion Island. 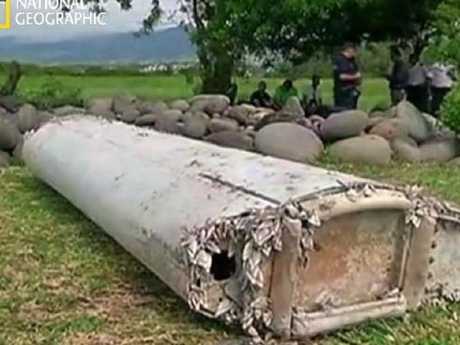 It was a flaperon from the wing of a plane, and Boeing confirmed the serial number matched that of MH370. 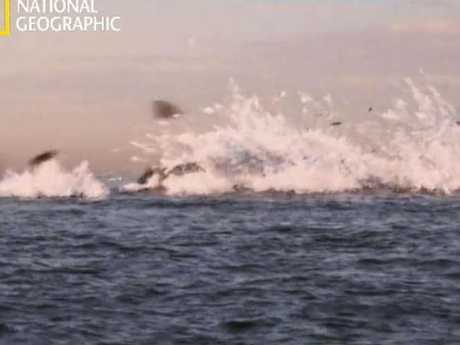 This is where amateur wreck hunter Blaine Gibson comes in. 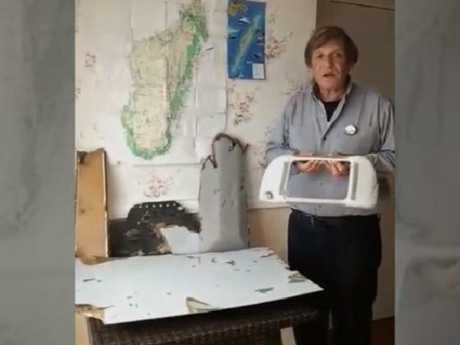 Eager to help solve the MH370 mystery and give grieving families answers, he travelled to Mozambique where he located a triangular piece of wreckage with the words "no step" on it, 7000km from the main search zone. Mr Gibson kept searching on the western side of the Indian Ocean and found 15 more pieces of wreckage. He said the most significant discovery was the case that sits around the TV screen on the back of seats. 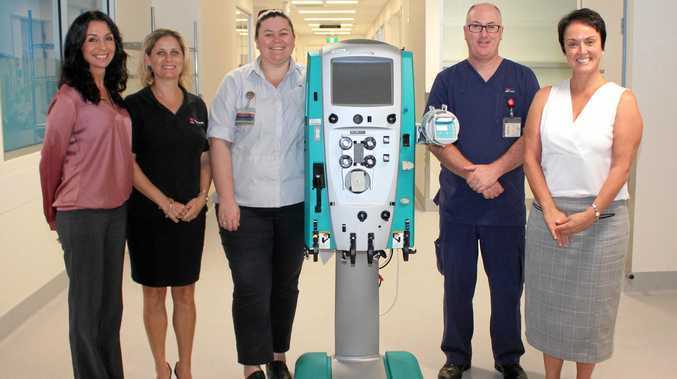 "This is the one (find) that brought tears to my eyes," Mr Gibson said. "This is perhaps the last thing that somebody saw, this is what anyone who flies on a plane would recognise." "Some of the items indicate there was quite a large amount of energy at the time the aircraft entered the water," Mr Foley said. The discovery also opened up new line of inquiry. Next, the team analysed three locations on the seventh arc where the current could have pushed debris towards Africa. One of the directions matched CSIRO oceanographer David Griffin's calculation of the flaperon's journey - a piece of evidence he believed crucial to the investigation. Mr Griffin attempted to recreate the journey of the flaperon across the ocean, using a replica flaperon and comparing its movement to "ocean drifter" buoys. 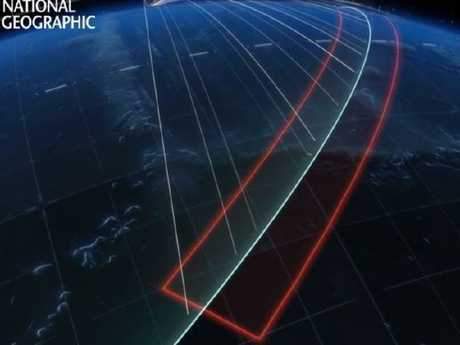 He then compared it to known data about the currents at the seventh arc at the day of the crash, to estimate the flaperon's travels during the 500 days it was afloat. 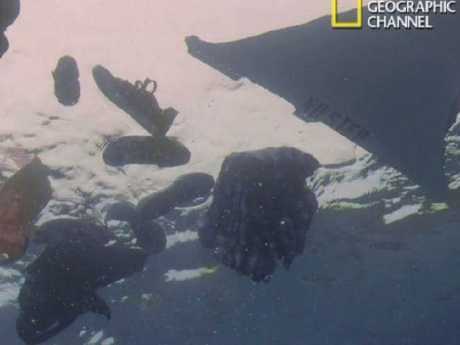 It was hailed an "extraordinary" discovery. 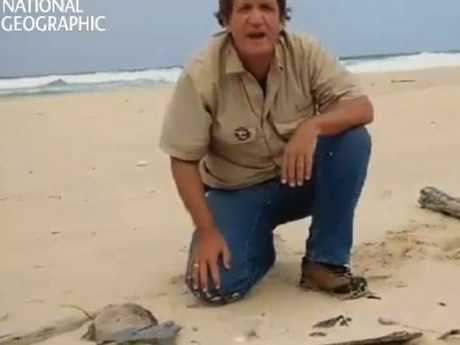 He also wondered why no debris had washed ashore in Australia. With some of the ocean currents flowing east towards the country, surely evidence should be left here? "This immediately tells us that all those potential paths of the seventh arc where the flow is strongly towards Australia, they're essentially ruled out (of the search)," Mr Griffin said. 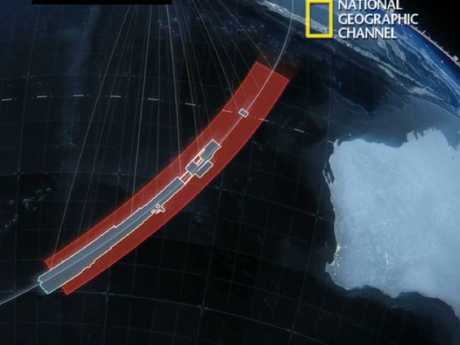 He looked at historic drifter data from the day the plane disappeared, and found three places on the seventh arc where the current would have pushed debris towards Africa. If the plane crashed in one of these areas, it would explain why debris wasn't found on Australia's beaches. Critically, only one of those areas matched his calculation of the flaperon's journey. So that led Mr Griffin to propose a new theory, that 35 degrees south is most likely area for the crash site - an area not checked initially. However, the theory came too late - the search was suspended by authorities after almost three years. Almost a year later, new evidence from the skies prompted the search to be reopened. 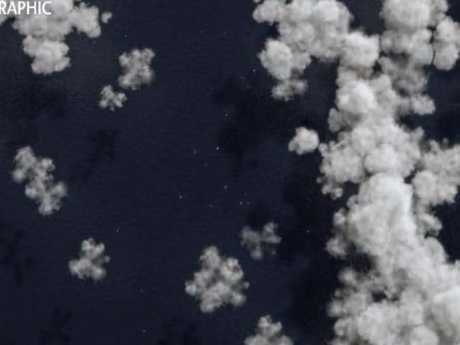 It turned out that 15 days after MH370 disappeared, a French military satellite had captured images of possible man-made debris near 35 south. "I remember the day when I first saw those images in high resolution and I thought, my god, this really helps," Mr Griffin said. "I thought that this is really exciting, this could be used to restart the search." At that time, the location wasn't considered a high priority area. Four years later, it was significant. So in January this year, Ocean Infinity began a new, privately funded mission, expanding the search area and moving to Mr Griffin's proposed search area. Unfortunately, they found no sign of the plane and in May the Malaysian Government announced it would not support any new searches. Drain The Oceans ponders: "Is the wreckage of MH370 waiting to be discovered in the 386,000sq m (620,000sq km) of seventh arc search zone that remains unexplored? Do clues to the mystery lie a few feet outside the circle of light and knowledge already cast by the search teams? "Only time, money and the continued desire for answers separate us from the moment of discovery." 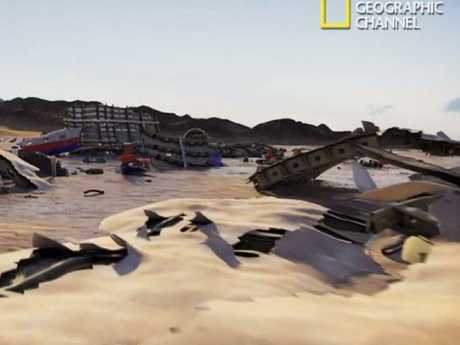 The documentary ends by "draining the ocean", revealing images of what the wreckage of MH370 may look like once it's found on the seventh arc, based on the data gathered by hundreds of investigators. 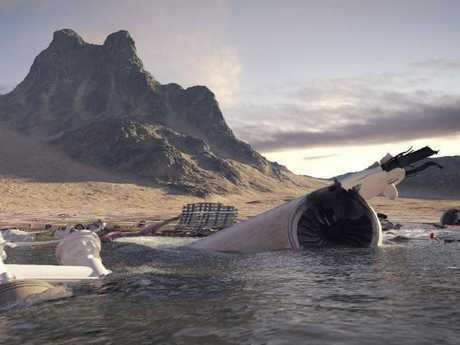 "The debris will stretch out over thousands of yards, the engines will be in one piece, the fuselage in thousands. 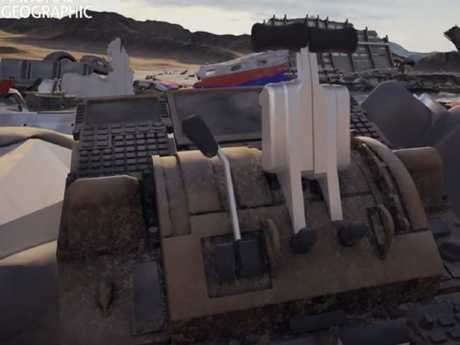 The nearby black boxes will reveal if anyone was in the cockpit at the end, emergency oxygen cylinders may show if the plane depressurised in-flight, whether intentionally or the result of an accident, and personal electronic devices could reveal the experiences and fate of individual passengers and crew." If you don't look, you don't find, the program concluded. For more intriguing details on underwater sites, Drain The Oceans airs on Tuesday at 8.30pm on Foxtel. Visit the website for more details.